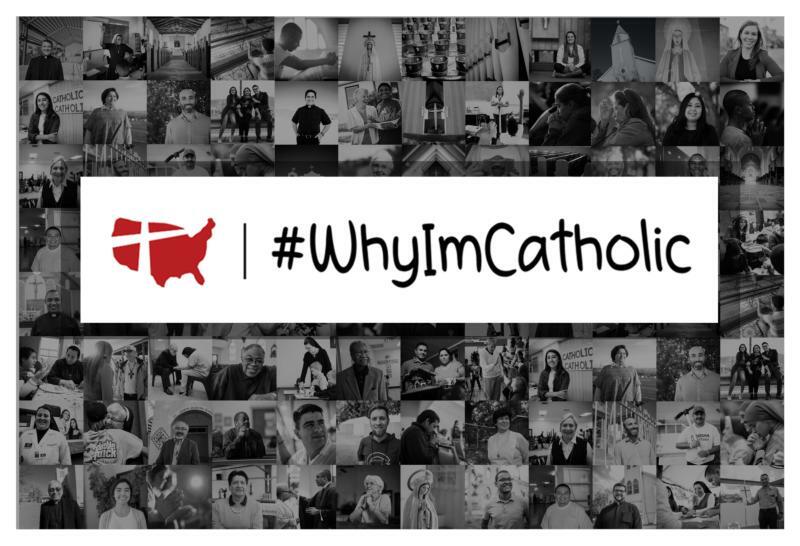 Catholic Extension is inviting people to share their stories, including short videos, photos or a written post on social media using the hashtag #WhyImCatholic. They also can submit them to www.catholicextension.org/whyimcatholic. Catholic Extension raises and distributes funds to support U.S. mission dioceses, many of which are rural, cover a large geographic area, and have limited personnel and pastoral resources. Among other things, funds help build churches and assist with seminarians’ education and training for other church workers.